A North Dakota judge who oversaw the charges against Democracy Now! 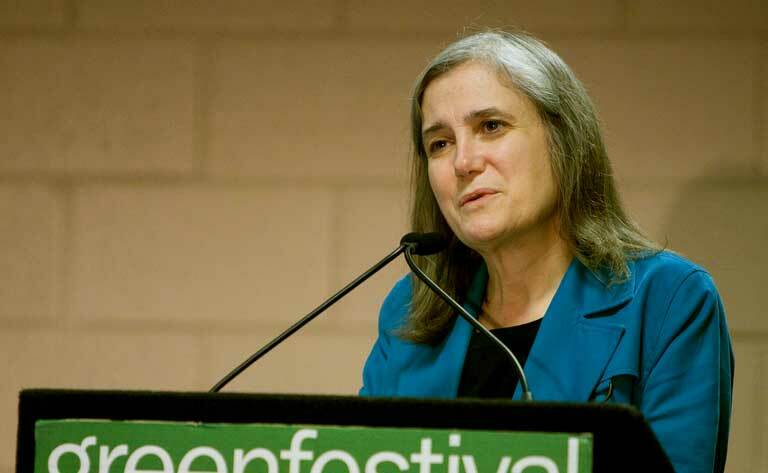 journalist Amy Goodman for participating in a riot at the DAPL protests threw out the case. The veteran journalist has been reporting on issues surrounding threatening American democracy for decades and has been no stranger to being arrested at demonstrations. However, as a journalist covering the protest of the Dakota Access Pipe Line construction in North Dakota the past two months, she was simply doing her job. 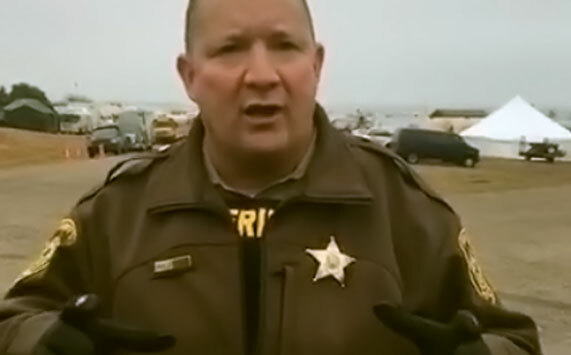 Yet when police arrested a large array of protesters at the Native American land of the Standing Rock Sioux tribe, they charged Goodman with “participating in a riot”. Today, however, the judge overseeing the case threw it out on grounds that it had no merit. 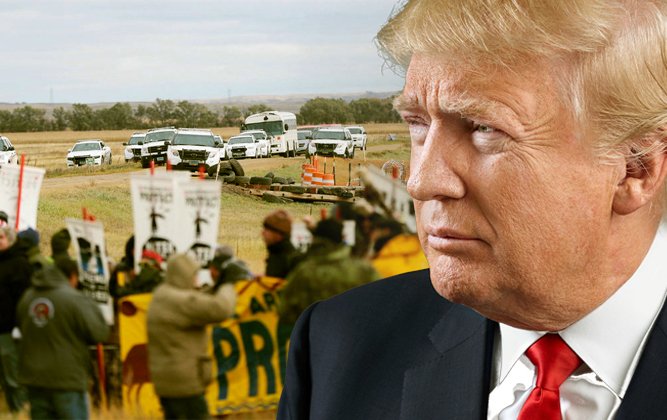 Goodman was not the only investigative reporter on the scene who had been arrested while covering the protest against the DAPL in North Dakota over the past month. Just a few days ago, a young documentary filmmaker Deia Schlosberg was arrested while filming demonstrators who shut down the tar sands pipelines in Wallhala, ND. Schlosberg is now facing three federal charges carrying a maximum sentence of 45 years in prison — just for doing her job.